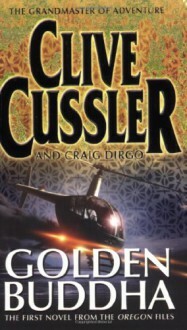 This is my favorite Clive Cussler series. I am re-reading the series in preparation for the new book, Mirage, coming out in September 2013. Can't wait! I'm glad I started the Oregon Files books with the 5th one, because this and the second are...awful; well, this one is poor, the second is awful. Way too many cliches. To be fair, I must admit that I intensely disliked the reader of the CDs, so that probably affected my view of the book.